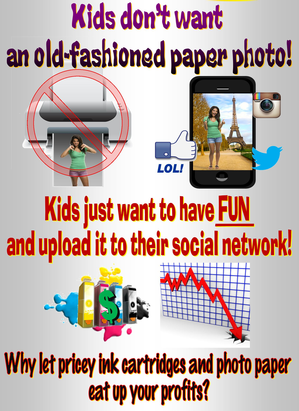 Why spend a lot of money on an expensive booth with a pricey camera and computer, only to have the added expense of costly photo paper and ink, when most people just want to use their own cell phone to take a picture which they can upload directly to their social media? 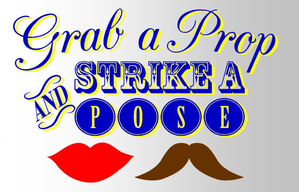 Save the money on the camera, computer, software, etc. 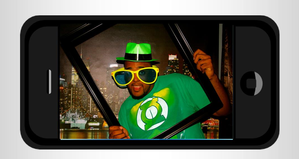 by just purchasing the equipment you really need: the booth, backdrop and fun props! 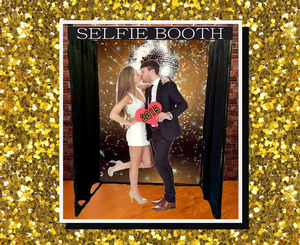 Our Selfie Booth is perfect for parties, after-proms, bridal showers, kids birthday parties, New Year’s Eve parties, weddings, bachelor and bachelorette parties. It's a blast! 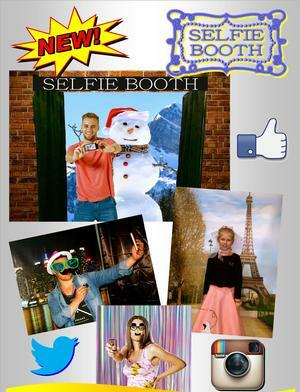 Everyone has a cell phone these days and the Selfie craze continues to grow in popularity – why not cash in on it with our Selfie Booth?